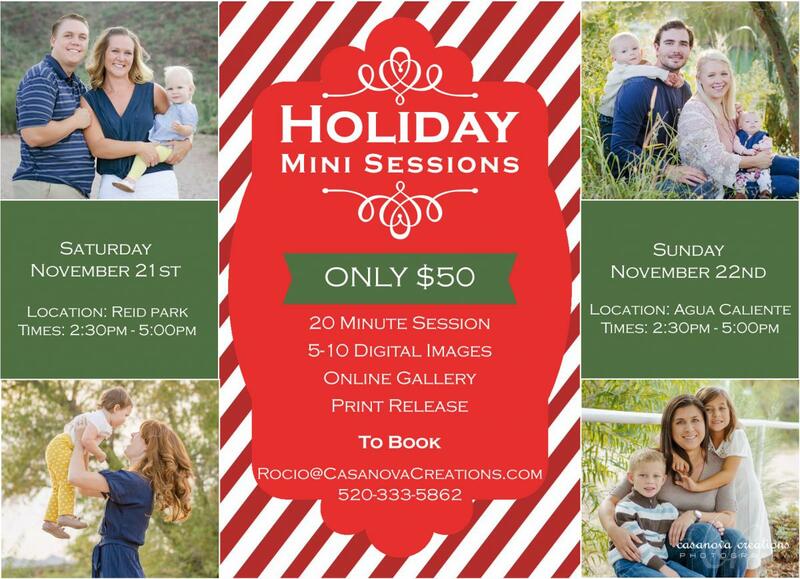 Holiday Mini Sessions have arrived! The minis are back! What better time to get your pictures taken than the holidays:) If you have not already booked your session you can do so here. For only $50 you will get a 20 minute session with me, receive 5-10 digital images via a digital download, and Print Release! I am doing a “virtual booking” this time around so be sure to purchase yours today! Props will include a red wagon, red blanket, 2 Santa Hats, and 2 crates. Happy Booking!